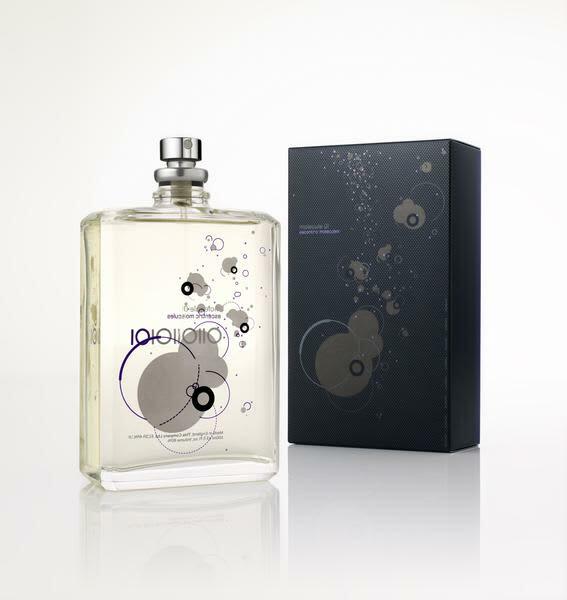 Molecule 01 eau de toilette consists of Iso E Super in its pure and singular form – a key ingredient that has made Escentric Molecules a ground-breaking fragrance brand for both men and women. Its chemistry adapts throughout the day and is different for every person. Sass & Edge in Winchester, United Kingdom.